Accuracy, dependability and personalized service. One of America’s oldest private weather services and the leaders in storm tracking and lightning safety for outdoor events. For radio broadcasting, you can’t get away from us! You can hear us on great radio stations from St. John’s, Newfoundland to Daytona Beach, Florida. You can also hear us from Indiana across to Saskatchewan, Canada and into Anchorage, Alaska! We are literally everywhere! Precision Weather Service is also unique in that it operates from several offices throughout the United States. Our primary headquarters are in Portland, Maine and Syracuse, New York. However, we also maintain smaller forecast offices and operational meteorologists in the deep south and on the west coast. Wayne Mahar is the Founder and President of Precision Weather Service. Russ Murley is Operations Manager of the company. 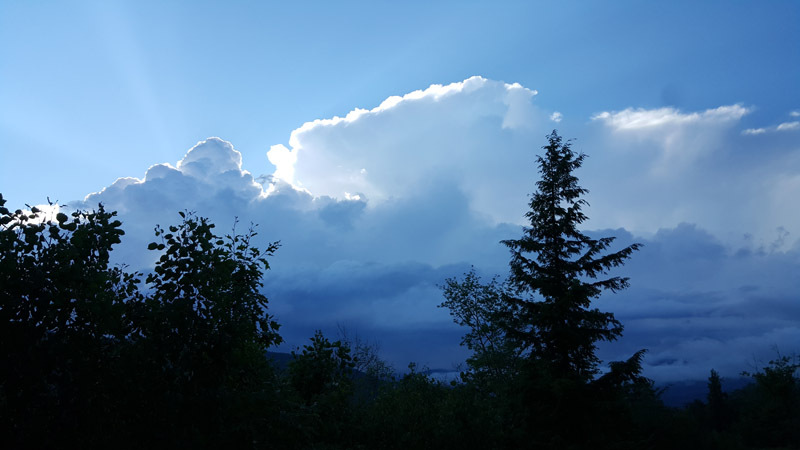 Although Precision Weather Service is known for its operational forecasting of all types, we also perform a great deal of weather research for a variety of business and industry. Our weather research and climate division began many years ago when we completed detailed climate studies for the construction of two nuclear power plants in New England. To this day, we continue climate studies worldwide. Forensic meteorology is one of the fastest growing research areas. Forensic meteorology is work that specifically includes meteorological research for the settlement of lawsuits and insurance claims. Whether it is a project to determine exact weather conditions at an exact location for a case, or something that needs even more extensive research, we have the expert meteorologists that can provide you with Expert Testimony in court for Plaintiff or Defense. Wayne Mahar is our chief forensic meteorologist and can be reached at wmahar@precisionweather.com. Accuracy, Dependability, Personalized Service. That is what we are all about. Whether you are currently using a service, thinking about making a change or just wondering in the back of your mind if a weather service might benefit you, try us out for FREE! Take us up on our NO COMMITMENT, FREE TRIAL offer. We are the forecasters to the stars! Fairs, festivals, concerts and any type of outdoor events. Stop worrying about the weather. Let Precision Weather Service do the worrying for you. Please complete the following form to learn more. We guarantee a prompt response!